As a result of poor guidance, counterproductive guidelines, and fear, teachers use less effective teaching techniques, teach and transmit erroneous copyright information, fail to share innovative instructional approaches, and do not take advantage of new digital platforms. Unfortunately, this is something I witnessed at one of the NECC sessions I attended, entitled, "Copyright & Technology: Helping Students and Teachers Understand the Issues". Even with the best of intentions, a speaker who is not an expert in copyright and fair use for educators (read: a lawyer or law professor) can do much damage, especially considering the size and composition of the audience. I counted approximately 300 people in the audience, including classroom teachers, tech integrators, and administrators, and my worst fears were realized: the speaker was not well-informed on the current state of copyright and fair use. Instead, he cited outdated or incorrect "guides for teachers" found on the web. Fortunately, help is on the way. Come November of 2008 (approximately), Jaszi and Patricia Aufderheide will release a MacArthur Foundation-funded guide for educators, similar to what they have already produced for documentary filmmakers. 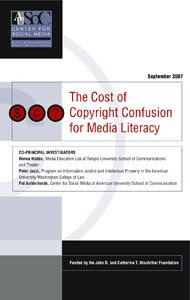 "[T]o develop and distribute a code of best practices...about the fair use of copyrighted material for media literacy education." UPDATE (July 2008): The Center for Social Media has just released a Code of Best Practices in Fair Use for Online Video which deals with not only the creation but also the posting of video containing copyrighted material. 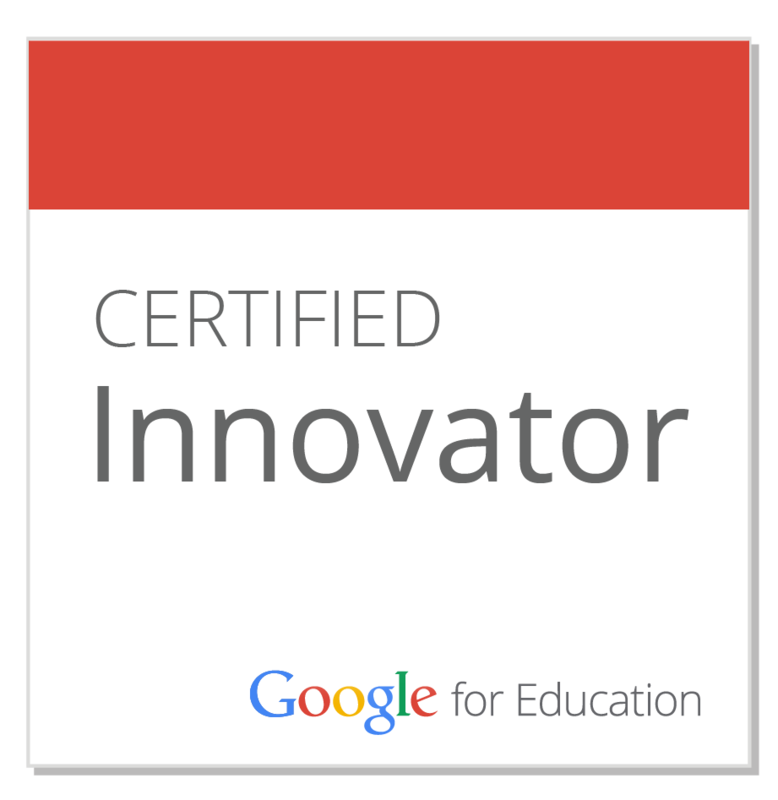 Although this is not aimed specifically at educators, it may give us the ability to revolutionize what are students are able to produce and share in the classroom. How Should We Discuss Fair Use in Online Video? With a Video of Course!